Within the bMC GROUP we are proud to offer a diverse yet complimentary range of services to the Shipping Industry. Established in 2014 and continuing to grow, the group is young and dynamic. At the same time, companies that make up the organisation are long established in their particular segment. The bMC GROUP also boasts a significant level of industry experience amongst its staff. brand MARINE CONSULTANTS is a fast growing, global Marine Consultancy. Since the company was founded, bMC has completed over 200 projects on behalf of shipowners, law firms, P&I Clubs, offshore contractors, shipyards and insurance companies. Services include Salvage & Wreck Removal Projects, Casualty management, Special Casualty Representative (SCR), Casualty Investigation, Hull & Machinery Surveys and Expert Witness work. Since the mid 1970s Captain Förster has acted as a Marine Surveyors and Consultants. Services include all types of Marine Survey such as; Cargo, bunker, draught, Cargo tank or hold, Hull & Machinery, Fire Investigation, on/off Hire, Pre-loading. Based in Hamburg and travelling globally at short notice, the team have significant experience in a wide range of cargo types and vessel matters. Since 1902 J. & K. Brons has acted as a P&I correspondent. 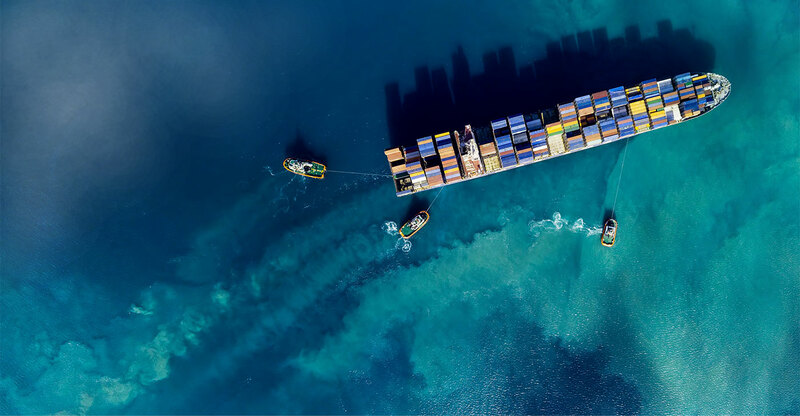 Services today include Claims Management of Ship damages, damage to FFOs, Cargo Claims, Abandonment, Crew and personnel, repatriation, multi-modal, mass claims. The company services clients across the marine industry, globally on a 24/7 basis. Designing vessels of all types. Offering real advantages for customers. Formed in 2014 bES is a dynamic partnership that offers a wide range of vessel design services, from project planning and forecasting to CFD analysis, from initial design to technical inspections.